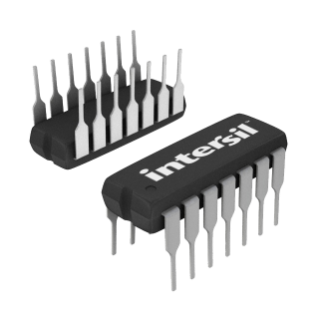 to directly interface with TTL and CMOS. highly reliable performance in any radiation environment. numbers listed below must be used when ordering.